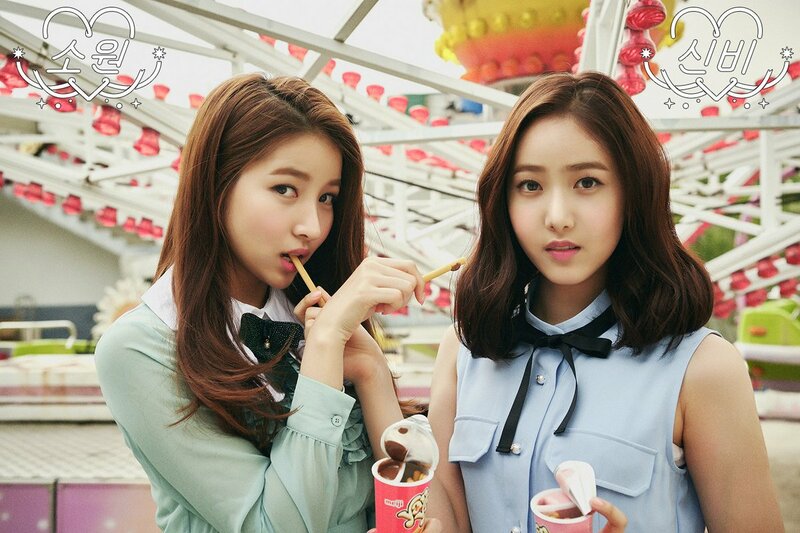 My fave Sowon teasers of this new era! 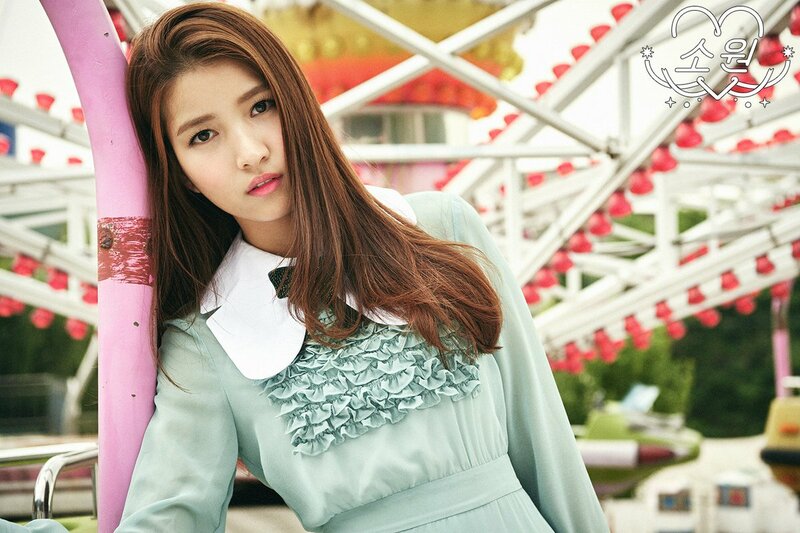 Sowon is so so so beautiful so it makes me angry when they don't get her style right. My fave teaser of this new era!! Just wanna say, let's make this forum great ok? I will make sure to always post pretty pics and update. 1st gif where she's trying to reach her leg..soo cute..